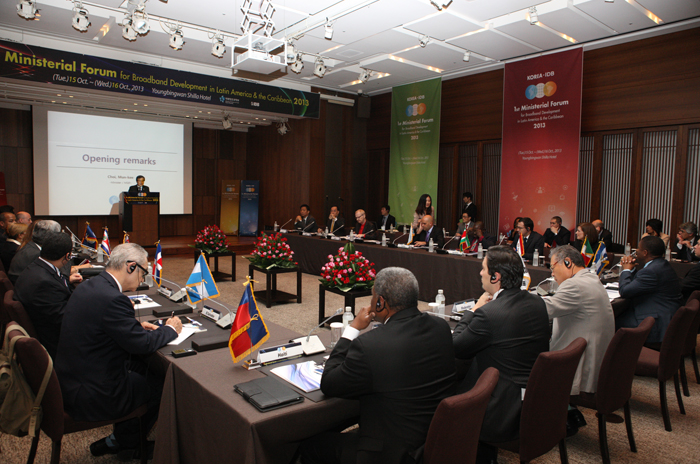 Korea.net has published some coverage of the 1st Ministerial Forum on Broadband Development in Latin America and the Caribbean, 2013 at which I gave a keynote presentation. I covered this in an earlier post, but Korea.net has a few photographs of the actual event. Click on the accompanying photograph to see a full-size version.